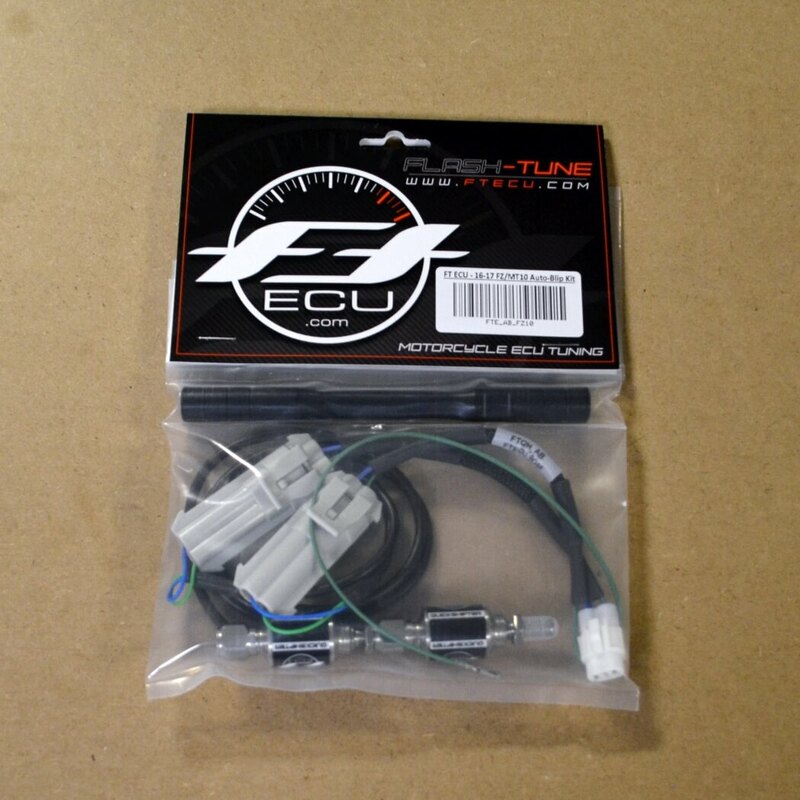 We've been a FT ECU dealer for years now. As some of you may recall, Stoltec Moto was even the first to offer mail-in ECU reflashing on the FZ-09. Though we haven't offered that service in a few years, we've continued to refine our rideability and have been asked by numerous customers for help. Now, we're excited to offer FT ECU hardware to the public! If you're a DIY kind of rider, this is a great solution. The FZ-10 has been known to get flaky with random check engine lights and disabled cruise control after flashing (all random, all intermittent). 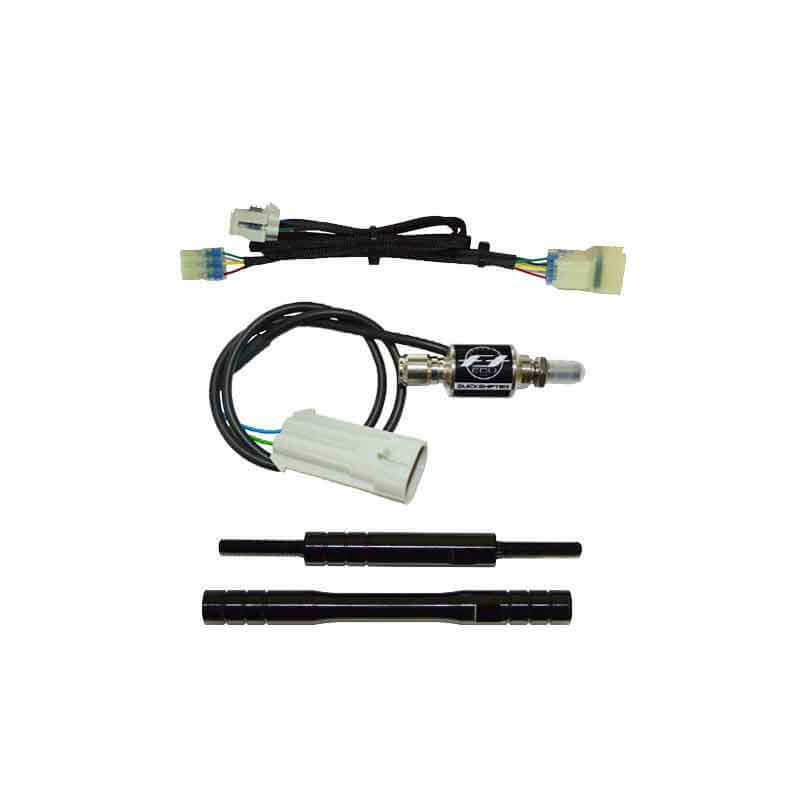 But, this kit allows you to clear the trouble codes and avoid downtime associated with mailing an ECU. Plus, you gain full access to the ECU to remove the throttle restrictions that soak up 12+ hp on US-spec bikes, adjust engine braking, refine the throttle response, adjust fueling/timing to compensate for exhaust changes, remove the speed limiter, adjust fan temperatures, and add optional hardware like quick shifters, auto-blippers, and active tuning kits. Each customer will receive a baseline map with our throttle and decel tables to help get you started. But let this be clear: the fueling and timing maps will be stock. If this is a concern for you...keep reading! With that said, this kit is like having an expert dyno tuner inside your ECU all the time. 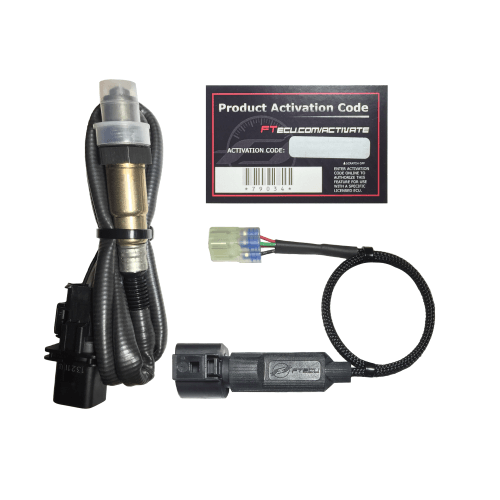 The system replaces one of the bike's OE narrowband O2 sensors with a wideband sensor to accurately monitor the air fuel ratio (AFR) in real-time and adjusts fueling accordingly. Regardless of your intake/exhaust configuration, this kit is smart (and fast) enough to do the dirty work. 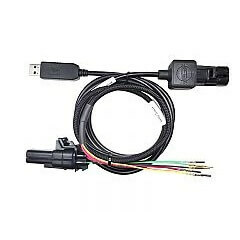 Plus, unlike the Power Commander Auto-Tune, this kit also adjusts the load-based fuel mapping. It provides the option to tune continuously or to datalog to easily make changes to the base map (manually). Think of the former as fine correction and that latter as coarse correction - good for getting the base map 'close' so that the system needs to make smaller changes for smoother operation in continuous mode. If you're after smoothness and you like to do your own button pressing, this kit will take all the guess work out. Same deal as above - all customers will receive our baseline throttle and decel tables to help get you started. You'll need one of the Flashing Kits for this feature. If you don't have the factory QS, this will perform the same function. Plug and play! The Auto Blipper - the cat's meow! Clutchless up AND down shifting. Never worry about line selection or missing your brake markers again. This lets you focus on your riding. While not 100% perfect all the time, it's certainly better than most riders most of the time. You'll need one of the Flashing Kits for this feature. We'll be adding all of these kits to inventory during the next few weeks. Now through 12/1/17, contact us for forum-special pricing. NOTE: If you're not the type to fiddle around and DIY, these kits are not for you. They have the potential to unleash a lot of capability, but can also damage your engine if used inappropriately. In that case, we highly recommend contact Nels and crew at 2 Wheel Dyno Works. Their team does some really excellent tuning and their customer service is exemplary. Tell them Stoltec Moto sent you! Wow! Nice work. Those are some fun upgrades.